Thanks for looking at our item! Make sure to check out our high resolution photos! item 1 George Harrison ROLLING STONE Magazine Issue #176 The Beatles December 19 1974!! -George Harrison ROLLING STONE Magazine Issue #176 The Beatles December 19 1974!! 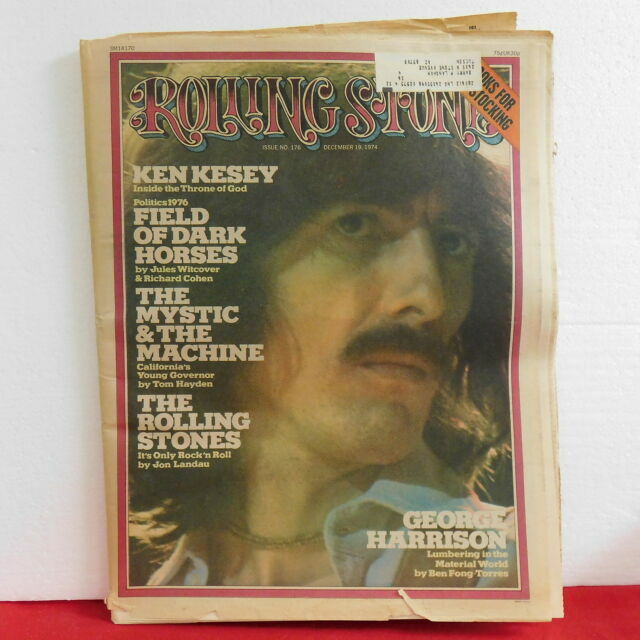 item 2 George Harrison ROLLING STONE Magazine Issue #176 The Beatles December 19 1974!! -George Harrison ROLLING STONE Magazine Issue #176 The Beatles December 19 1974! !